Visual content is massively important to your blog, it creates interest for your posts and also has the potential of increasing website traffic. Studies show the human brain processes imagery 60,000x faster than text with 90% of day-to-day information transmitted being visual. The trouble is finding free to use images for your blog can be time-consuming and frustrating, searching through a cheesy stock image library is nobody's idea of fun. Lets begin the tutorial with some free photo libraries, these are usually my first port of call when trying to find free downloadable stock photos. There are many out there and you will have to use their, often cumbersome, search functions to sort the wheat from the chaff. 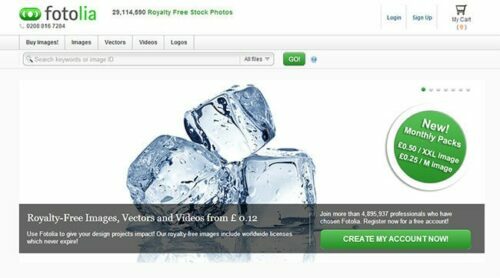 Openphoto is a huge list of curated free images to download all available with a creative commons licence. I suggest checking the licence associated with the image first, to see how and where you can use it. This website has an excellent search function, you can filter by a variety of parameters including keywords and colour. The site requires no registration and the restrictions of the images are very generous. 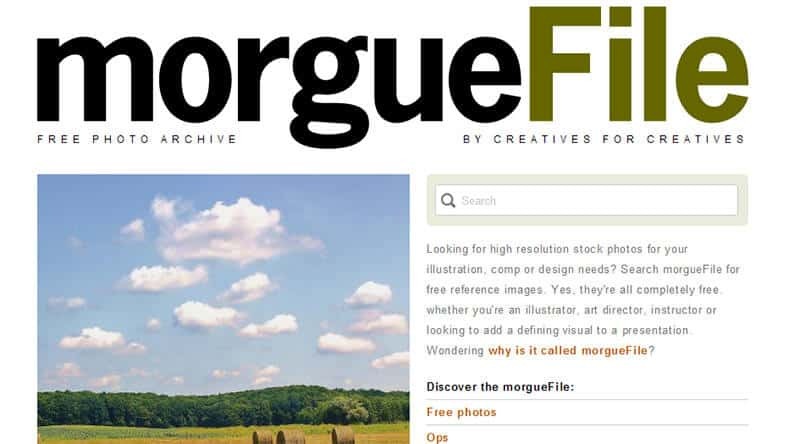 Morguefile is currently one of my favourite libraries for free to use images. A nice collection of over 13,500 free to use images are available at this website. 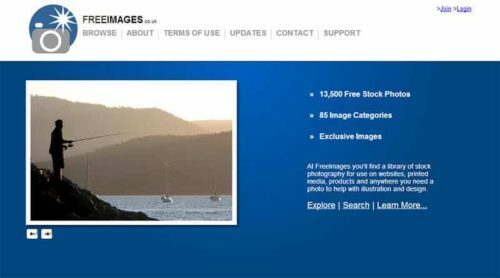 The only requirement for using an image is that you credit the Freeimages.co.uk website on your blog post which is a small ask considering the quality. Probably the biggest collection of free to use images on the web if you don't count image sharing sites such as Flickr. This is a great website containing free photos, textures and backgrounds to use in your projects completely limit free with no catches. The quality of the images is excellent but the database is on the small size for example the category ‘Food' contains only ten images. 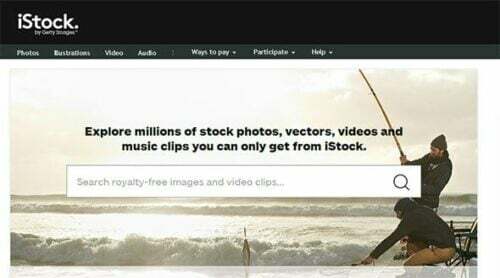 Paid photo libraries are an alternative if you find nothing using free sources. Generally the quality is higher due to the images being heavily vetted before being added to the database. Sure, there are still some cheesy images and the usual word clouds but more often than not you will be able to find a suitable image. 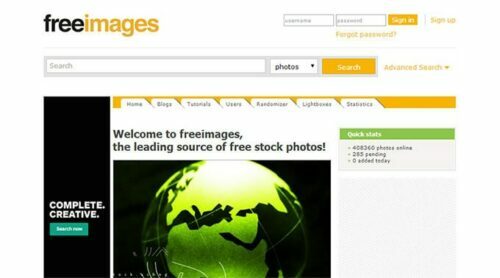 A huge website containing millions of images to buy on an individual or subscription basis. Pricing is very reasonable, especially considering the quality of the images downloaded. Vectors, videos and logos are all other products available for purchasing from the website with a royalty free licence. Probably one of the biggest photo libraries around with millions of images in its database. Getty Images own the website who are another big stock photo library, often selling pictures of celebrities and newsworthy events from around the world. Infographics are a way of presenting, otherwise boring, statistics as visual content. 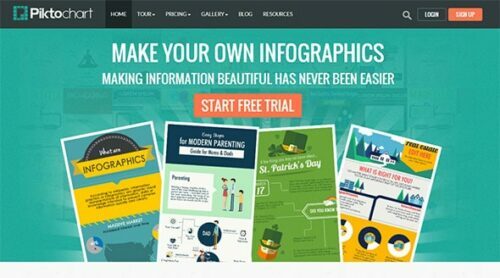 Over the last few years infographics have grown massively in popularity due to their unique way of presenting data and also their potential of going viral. Creating these free to use images has never been easier with the introduction of online tools which offer easy to use interfaces and the ability to export the finished graphic. 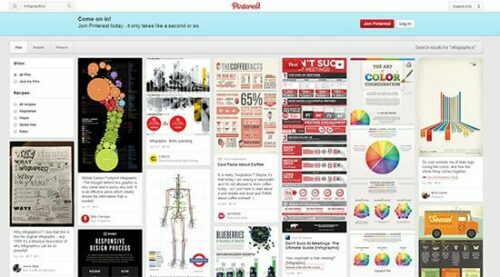 Although it is primarily a social network, Pinterest is a great resource for finding infographics and free to use images in general. Some users of the website have collated infographics into ‘boards' which are basically collections based around one topic. This makes searching a whole lot easier. This service offers both a free and paid account which will allow users to create infographics. The free account has limited access to themes and low resolution export which is not ideal if you are trying to impress people with your graphics. Access to thousands of options is available by purchasing a paid ‘pro' account starting from $29 per month or alternatively $290 per year. Head over to Google and click on image search, type in a keyword for the image you require. Click on search tools which will show another drop down menu. Now click on usage rights and select the type you require. This will then show the free to use images. Credit the original author if you can to show them your appreciation. This super simple method makes it easy to find free to use images for your blog using Google. Creative Commons is a license which allows content creators to apply various usage rights to the media they create. 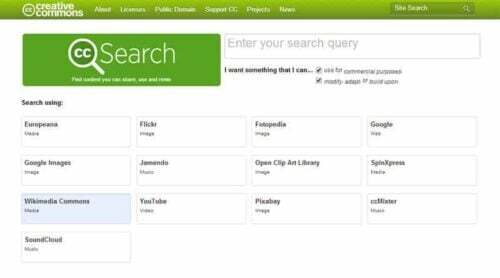 Creative commons search can be used to find free to use images across the web with a CC licence. CC Search uses a variety of sources for its media including Flickr, Open Clip Art Library, SpinXpress and Wikimedia Commons. Firstly enter your keyword for the images you require. Then select what you want to do with the images. Finally select the source for the media using the buttons. A set of search results will then be displayed with relevant images. Creative Commons licences include everything from do not distribute to a license for free images for commercial use, meaning these licences cover all bases. 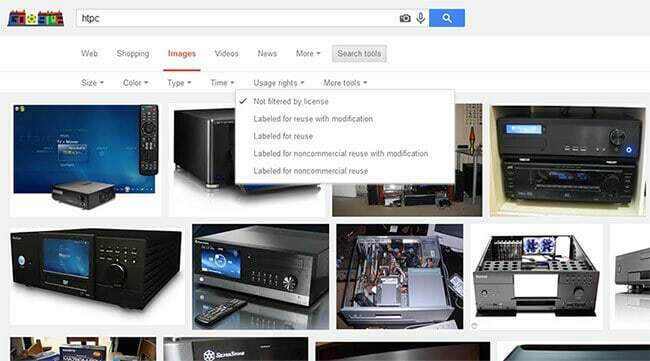 The images displayed in the search results are, on the whole, relevant to the keyword(s) used in the search box. Experiment with the CC search tool to see what free to use images you can uncover because with a bit of trial and error this tool can be a real goldmine of images. Admittedly photography does take a long time to master and often requires expensive equipment and an element of creativity to capture the perfect photo. For blogs however, the photography doesn't need to be a work of art unless of course you are running a photography blog. In which case the photography will be the main focal point of the articles you post. Picture quality is important and I don't just mean its resolution, the subject matter is the most important when trying to get your point across. This is proven by how viral mobile phone images and videos can get, the image quality itself may not be the greatest but the subject is often doing something funny or interesting. A nice little tip that can be applied to any camera is composition. This is how everything is arranged in the picture. 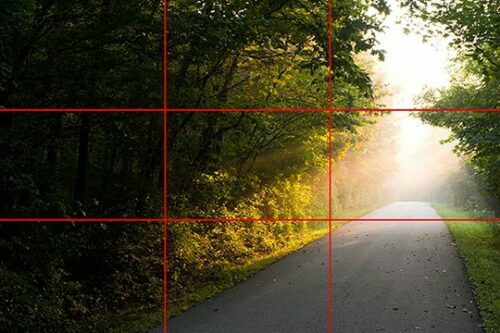 There is no set rule for perfect composition but a good starting point is the rule of thirds grid which is the technique of arranging the image using points on a grid. A full explanation is shown in this rule of thirds guide from Digital Photography School. Owning your own copyright is an advantage of your own photography, this creates free to use images for your blog without worrying about licences. One mistake I often see people make is not resizing images on their blog. A tiny thumbnail often links to a huge image which takes forever to download. To prevent this, once you have got the image you require load it into the photo editor of your choosing and edit the image size. This will not only improve user experience but will also vastly improve the speed performance of your blog. 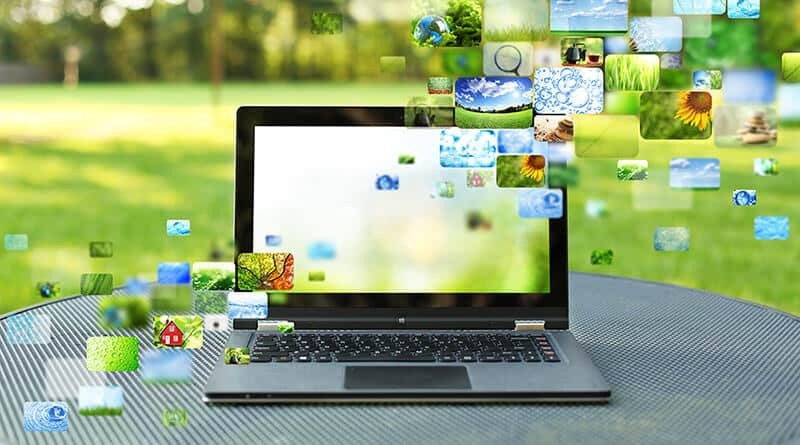 Further image optimisation can be done by compressing the files themselves using various freely available tools. Smush.it is one that comes to mind and should be in any bloggers arsenal when dealing with images. This tool works by stripping any unnecessary data from the image itself including EXIF data. 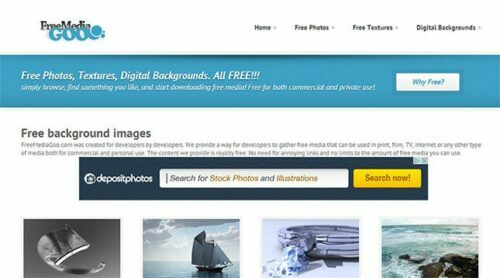 Many plugins are available for the popular CMS WordPress to compress image files. Most notably the Smush.it plugin which uses the software mentioned above. Install this plugin and you will never have to worry about image compression again as it is all handled in the background. Images can be used to spice up any blog post especially if they are text heavy. Headers are one way of using images on your blog, they are used to visually sum up a blog post. Using an image at the top of a piece of content will encourage readers to carry on reading, likewise using no images at all will more than likely put people off. 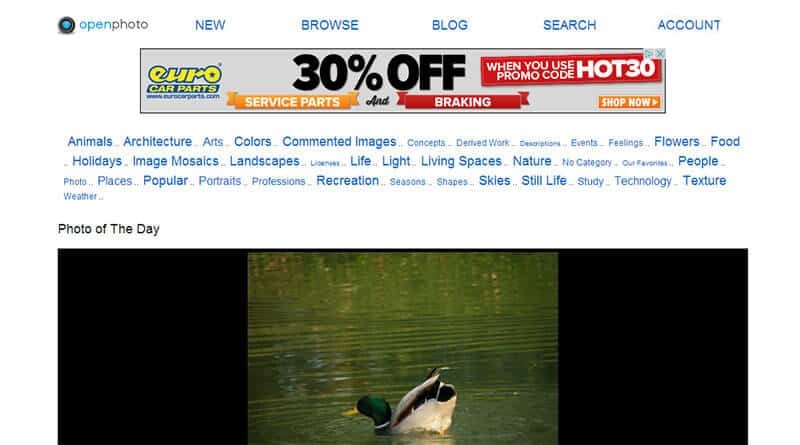 Using free to use images on your website is essential when encouraging visitors to read through your articles. Scan-able text with visual elements is king on the Internet, nobody wants to read through blocks of text with no formatting or images. Not only is it frustrating for the user but bad formatting also leads to an increase in bounce rate as people will not be sticking around for long. Use as many free to use images as possible but make sure they are relevant and always check the copyright. Let me know in the comments below if you use any sources which are not listed in this post. Craig blogs at Technetter.com and is a guest author at htpcBeginner.com. How to enable Lubuntu auto login?